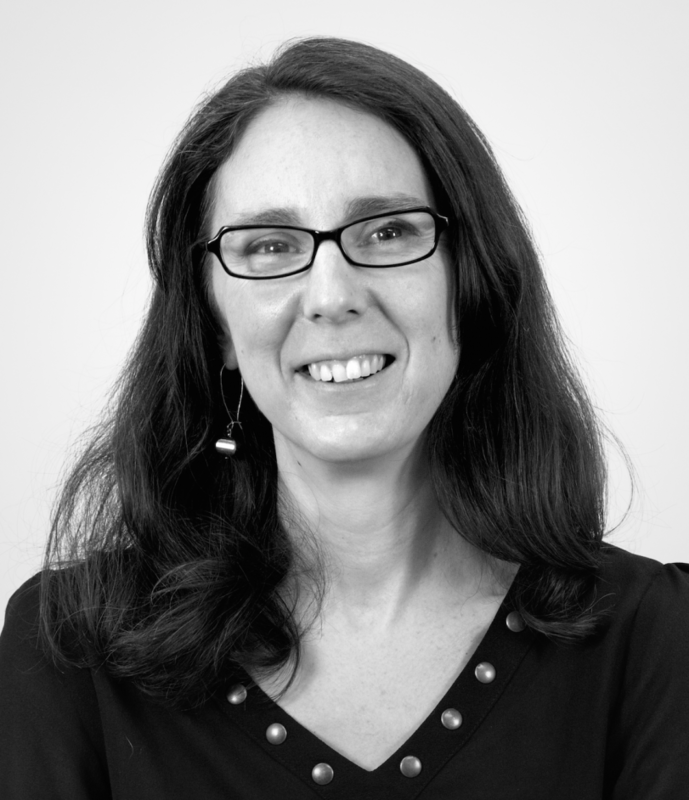 Francine is a Design Strategist with expertise in User Experience Research, Information Architecture, and Human Centered Design. The focus of her work is to gather insight about people and bring their needs to the forefront of technology development and design efforts. She applies a variety of proven research methods with a focus on crafting the research inquiry to gain actionable insights to inform design. Francine is experienced at sketching new product ideas, teaching, facilitation, project management, planning, and design. With 9 patents and more than 15 publications to her credit, Francine has exhibited and lectured about her work at schools and institutions around the world. She worked for 12 years at MAYA Design, most recently leading the Human Sciences Group. Francine headed up MAYA’s training initiative prior to passing the torch to the team who founded LUMA Institute. Prior to MAYA, Francine teamed up with engineers at Carnegie Mellon University’s Wearable Computing Group and Robotics Institute.